completely. But after my mother passed away, he left everything and came to stay with us and I started to get to know him. I came to know what a wonderful person he is. I am really happy and proud to be a daughter of such wonderful parents. My father has been strict in childhood and I am happy that he was because he has given me good values. Sara Arfeen Khan: My father passed is no more and I just have one message for him that I miss him a lot! Nothing in this world can replace him or his love. He has given me excellent upbringing and taught me to be disciplined too! Ankit Gera: My father’s influence has been very strong in my life. I have seen him growing from ground zero to what he is today and I have learned to be a fighter, no matter what circumstance comes in life. I want to thank him for believing in me and making me whatever I am today. I remember there was this one time when I hurt myself and got ligament tear he was in tears once he saw me. This was so surprising since usually he is a very strong person. I guess he couldn’t see me in pain. The best thing I have learned from him is love and supporting your kids. life because he has always been my best friend. I used to share everything with my father. I would like to tell him to be the way he is are always. I love him so much and I like the way he still pampers me. I can never forget the first time I got my menstrual cycles during my school days. My mother was not around I shared this with him and he told me everything about it and made me feel comfortable. Girls share these things with their mother but I had to with my father and he handled it very nicely. My love for singing has developed from him. 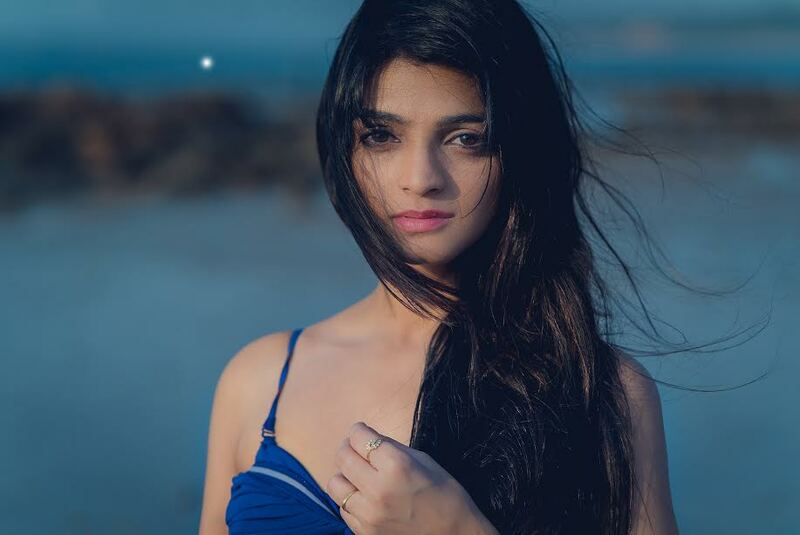 Tanvi Thakkar: My father has a heart of gold. If he is wearing a diamond ring and someone asks him for it, he will give it right away. That’s one quality I admire the most in him. He has faced so many hardships but continues to still smile through everything. That’s one quality I have adapted from him and I use it in my life. Problems are going to come, you have to just take them in your stride and keep sailing. This is what he has taught me. Karan Wahi: My father’s name is Arun Wahi. Well, he has been my hero and always will be because of how he has taught me to do hard work and be content with whatever comes my way. He has always supported me in all my endeavors be it cricket or acting. Also because he is more of a friend than a father. This helps me connect with him more.